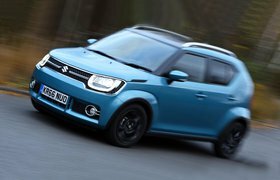 The Ignis is one of the smallest SUVs on sale, in fact, if you look at its measurements on paper, it's not much bigger than a Fiat 500 or Vauxhall Adam, but its tall bodwork means it's got far more space inside. Its SUV styling also means it'll be easy to get into and out of, with a high seating position that's good for visibility. At £58.75 a week on Motability with no Advance Payment, it's also one of the most affordable cars here. 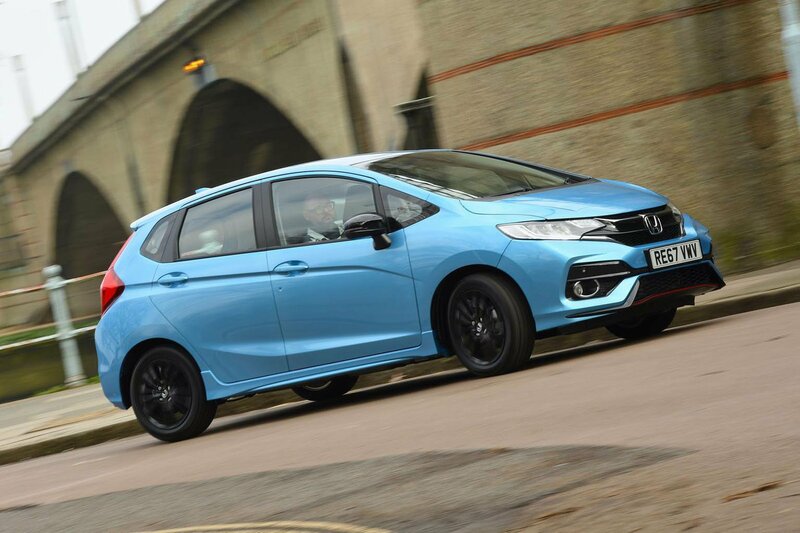 There are several Honda Jazz models available on the Motability scheme. 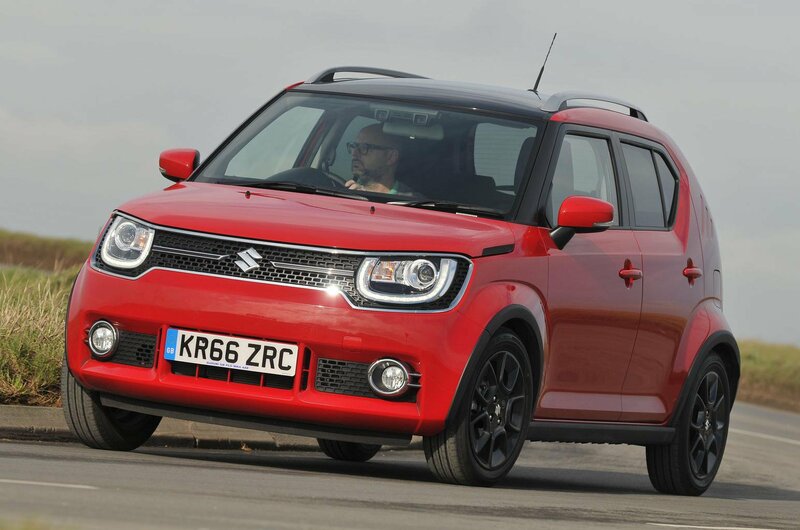 Assuming you are able to pick a manual gearbox, SE trim is the one to go for. It offers 15in alloy wheels, a 7.0in touchscreen infotainment system, front and rear parking sensors and lane departure warning. As with all versions of the Jazz, it also gets the clever folding seats and the flexible boot that makes it such a practical small car. It costs £58.50 per week with no Advance Payment, so it's good value, too. 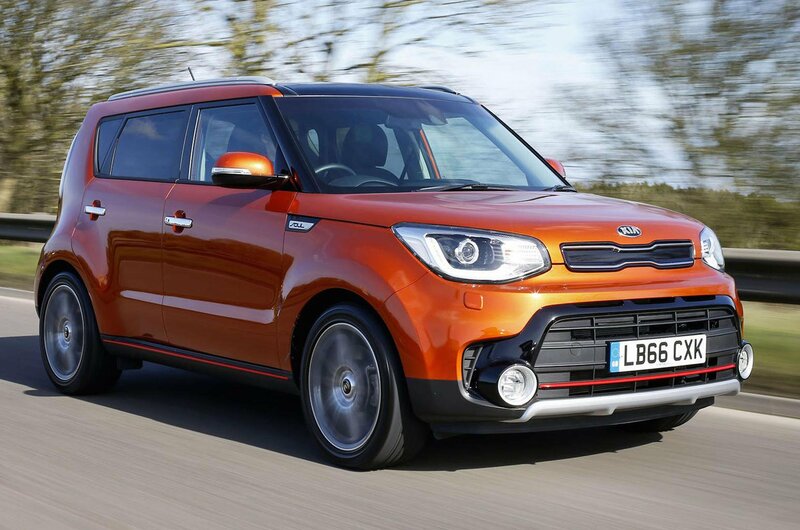 The Soul is one of the biggest cars in this list, but it's also one of the most practical with tall door apertures and lots of space inside. It's also well equipped, with useful connectivity features such as Apple CarPlay and Android Auto smartphone apps on the standard 7.0-in touchscreen infotainment system that's standard on 2 trim. You do have to pay an Advance Payment of £799, but after that it costs £59.75 a week.